Matt's Mattress- I LOVE MY BED!! 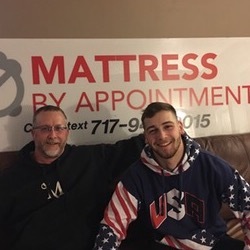 Matt's Mattress is part of a larger network of businesses focused on a low overhead business model that saves customers money. 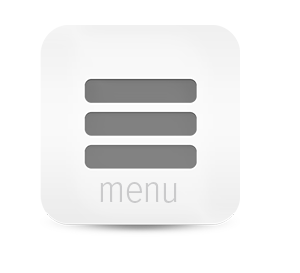 As part of the Mattress By Appointment network of mattress retailers, Matt's Mattress provides customers with the best prices available on name brand goods such as Simmons Beautyrest, Serta Perfect Sleeper and more.